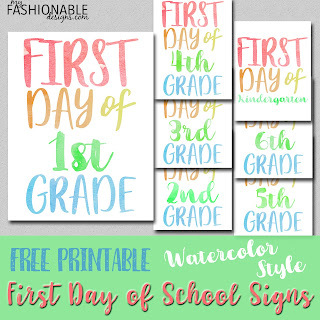 My Fashionable Designs: Free Printable First Day of School Signs! 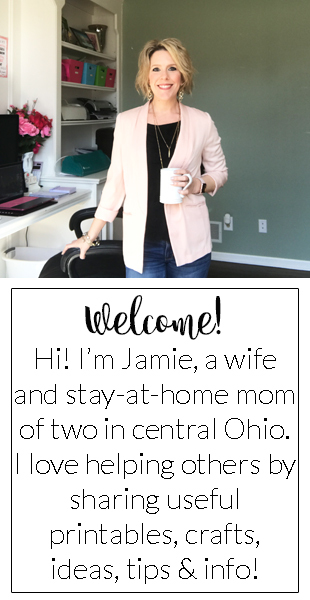 Free Printable First Day of School Signs! The parents are cheering and the kids are.....not! Back-to-school is just a couple weeks away around here, so I created these new free printable 1st Day of School Signs! 8.5x11" PDF. Great for those first-day pictures that the kids love so much 😉!